Please could members who are coming to camp please let me have their club and membership number with their balance as this information is missing from a lot of the forms and I need it for insurance purposes. Once the balance has been received you will get an update and camp information re ‘what you will need’, entertainment etc. Groups will be done shortly after the 18th and will be published. It will be taken that anyone not paying their balance has withdrawn and their place will be given to the next person on the ‘wait list’. Sorry if it all sounds a bit strict but we have 80+ riders for senior camp and once all the paper work is done the pressure will calm down! We are all looking forward to a good weeks riding at BB with a bit of socialising thrown in! So if you have any questions about any aspect of camp, please get I touch by e mail or call 07905692423. If you have mailed me and not had a reply….please resend! If anyone has any guests intending to visit and would like meals, please can you complete the Area 4 Camp 2016- Guest meals form. Junior camp: can parents and any adults accompanying juniors, please can you use the same form. This helps when ordering and paying for extra meals and also we will have a record of ‘non riding’ people on site for the H&S and risk assessment file. Hi everyone, shows coming up thick and fast. Entry form for DTM too. Remember entries close Friday 24th June, sorry for short notice. Whether you went home with a rosette or not I hope you enjoyed your day. Good luck to all our teams and individuals who will be making their way to the championships! Keep area 4 flag flying and hopefully come home with some pretties. For more information, please refer to the entry form or contact Georgina Ashton,Area 4 Competition Secretary at georginaashton@outlook.com. Alternatively refer to the BRC Official Rules 2016. 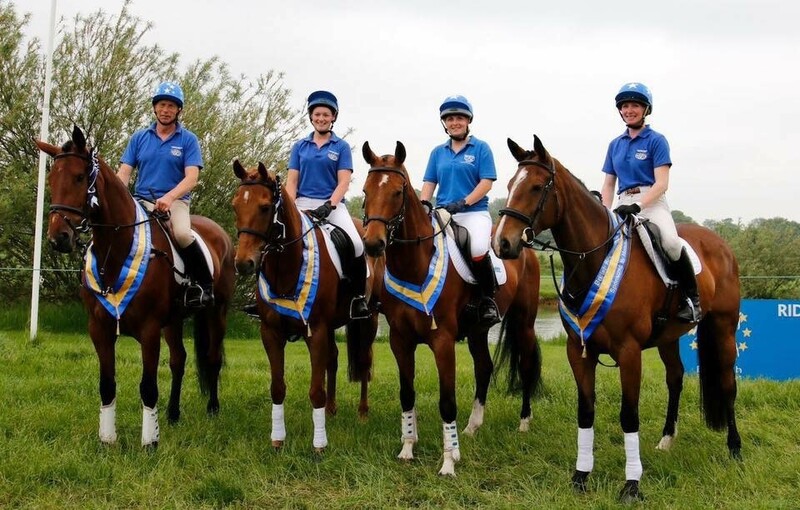 This is a Qualifier for the NAF National Championships on 10-11 September 2016 at Lincolnshire Showground, Grange-de-Lings, Lincoln, Lincolnshire, LN2 2NA. 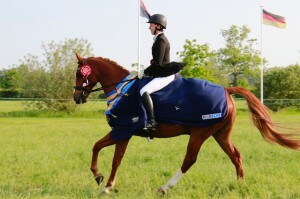 Riders can compete in Dressage, Riding Test, Show Jumping and Style Jumping. Dressage The Championships include a wide range of Dressage classes for both team and individuals. 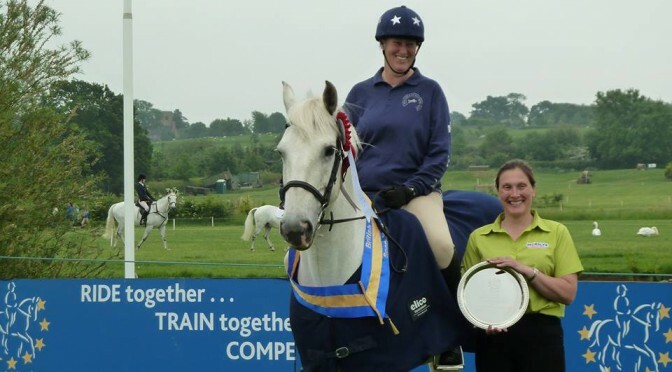 Juniors may ride in Junior Dressage, Junior Teams of Four, Junior Elementary and Junior Pairs Dressage, while Seniors can enter Senior Open, Senior Prelim, Senior Pairs, Senior Teams of Four, and a Medium Dressage class for individual Seniors. Open to Seniors and Juniors is the Teams of Six. All team members are automatically included in the appropriate individual classes. Dressage Tests for the Qualifiers are :- Senior Prelim Dressage Prelim 14 (2006) Senior Open Dressage Novice 24 (2010) Novice 27 (2007) Novice 28 (2009) Elementary 43 (2006) Junior Dressage Prelim 7 (2002) Prelim 12 (2005) Prelim 14 (2006) Novice 24 (2010) Junior Elementary Elementary 43 (2006) Dressage Tests for the National Championships are:- Senior Prelim Dressage Prelim 14 (2006) Senior Open Dressage Novice 24 (2010) Novice 27 (2007) Novice 28 (2009) Elementary 43 (2006) Junior Dressage Prelim 7 (2002) Prelim 7 (2002) Prelim 12 (2005) Prelim 12 (2005) Prelim 14 (2006) Prelim 14 (2006) Novice 24 (2010) Novice 24 (2010) Junior Elementary Elementary 43 (2006) Elementary 43 (2006) Riding Test The Riding Test is similar to a Dressage test, but marks are awarded according to the rider’s performance, and the horse’s paces are not considered. For Senior teams two members ride the Prelim RT and the other two ride the Novice RT. Junior team members all ride Prelim RT. Senior Riding Test BRC Prelim RT (2014) BRC Novice RT (2016) Junior Riding Test BRC Prelim RT (2014) Show Jumping For the Show Jumping competition, Juniors may ride in the Novice class at 80cm, the Intermediate class at 95cm or Open at 1.10m. Seniors have the choice of riding Novice at 85cm, Intermediate at 95cm or Open at 1.10m. Style Jumping Style Jumping is similar to Show Jumping, but marks are based on the rider’s performance rather than the horse’s. Consisting of two sections, 75cm and 85cm, for both juniors and seniors at the Qualifiers and Championships.